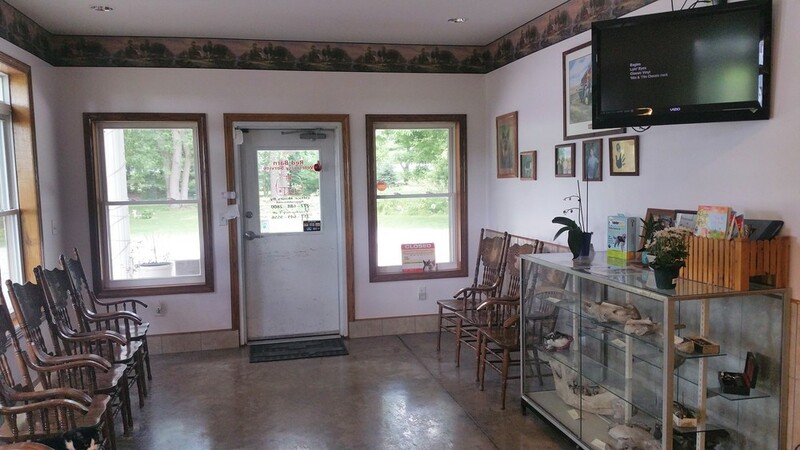 Red Barn Veterinary Service is located just south of Sidney, IL in rural Champaign County. We offer a full range of mixed animal services at a reasonable price. Red Barn has been delivering quality animal care to our customers for over 13 years. Please call 217-688-2800 for an appointment today!